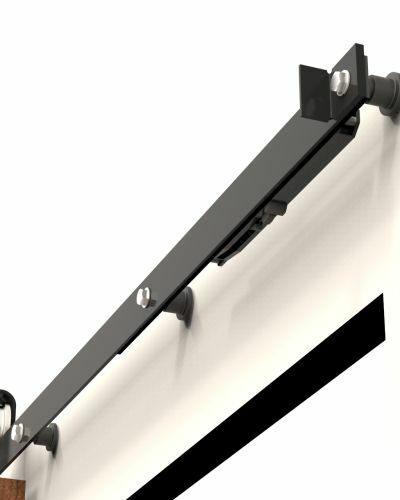 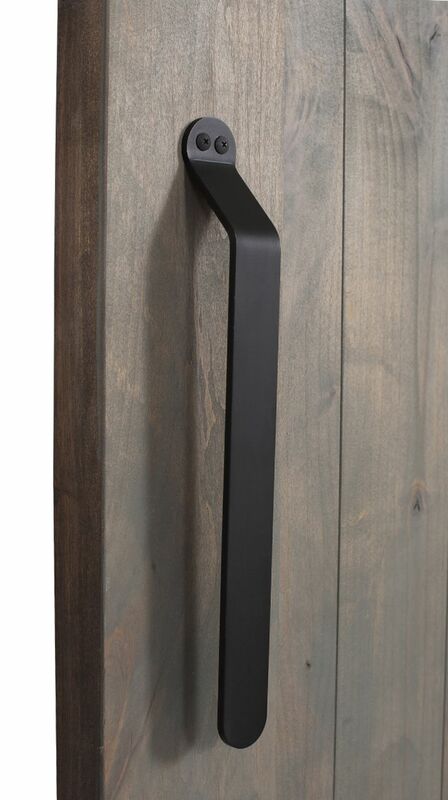 The top of the Concord™ Pull has a smooth-cornered bend where it mounts to the door and a rounded, unmounted bottom edge. 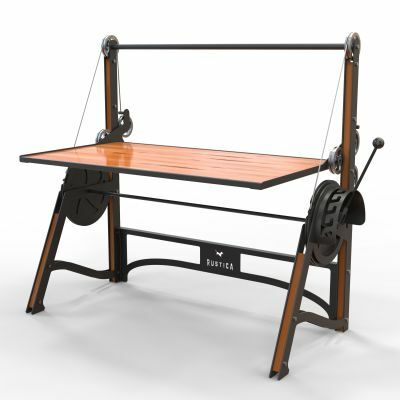 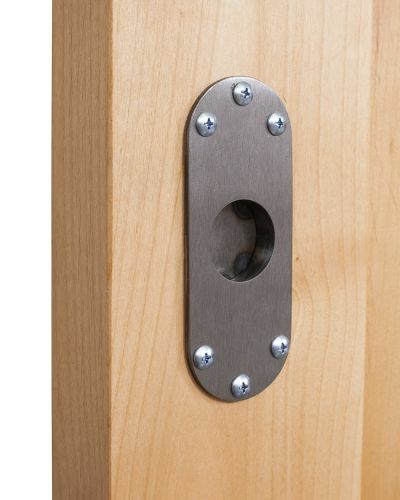 This gives the appearance of a machinery lever to the door while maintaining the function of a traditional door handle. 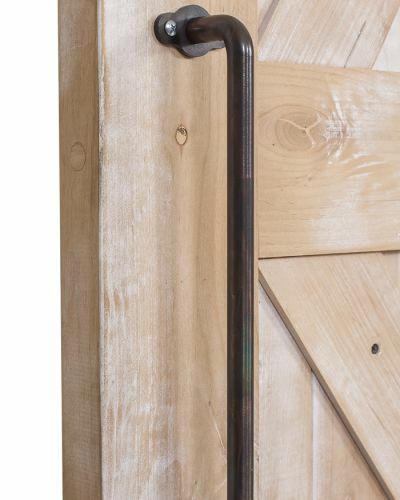 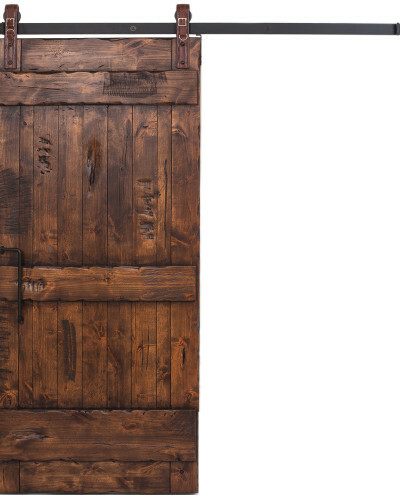 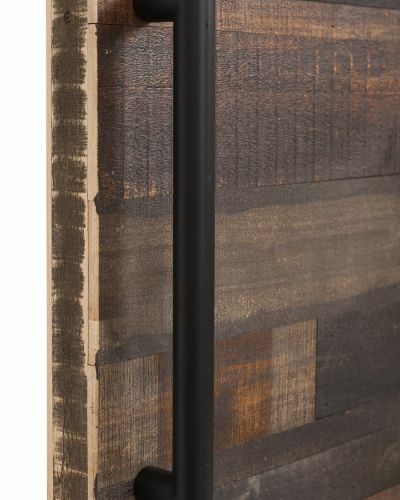 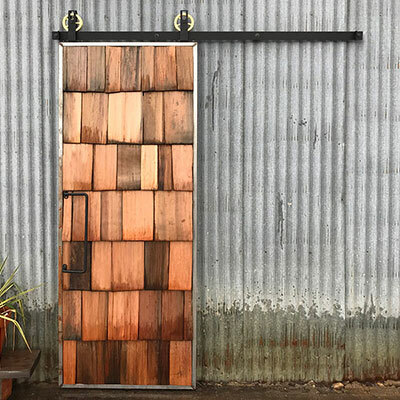 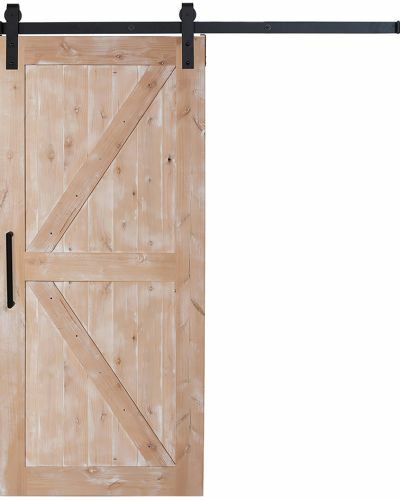 Available in all 14 of our signature finishes, the Concord’s flat barn door handle best accentuates rustic and weathered style doors to give it a vintage warehouse look. 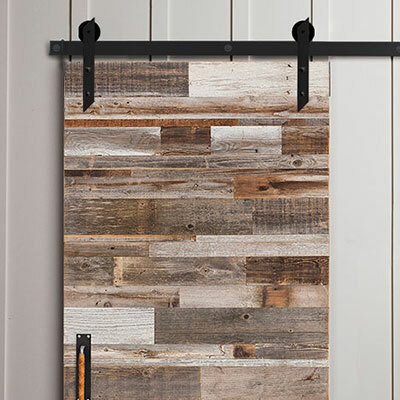 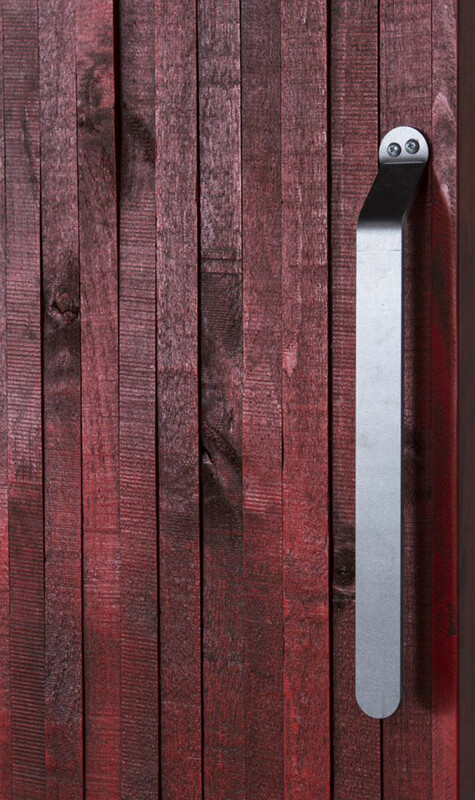 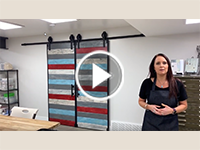 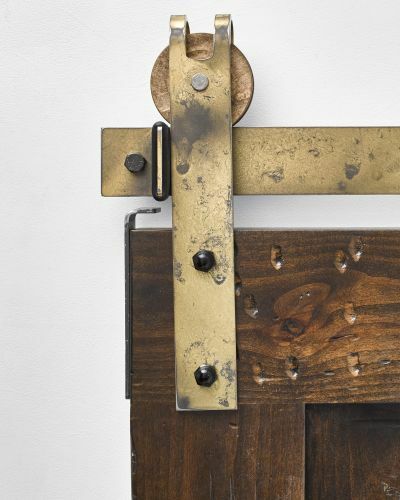 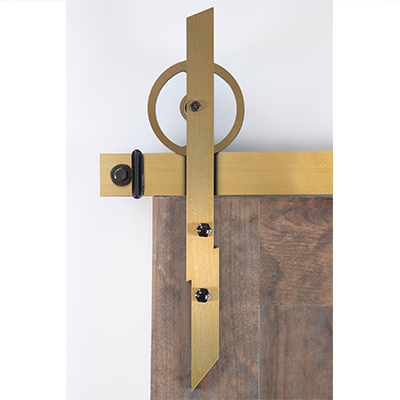 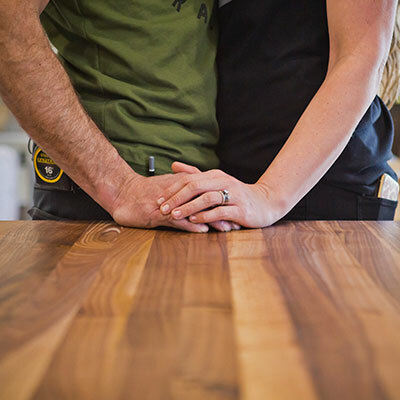 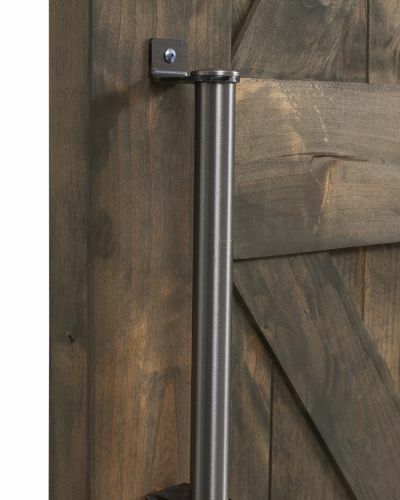 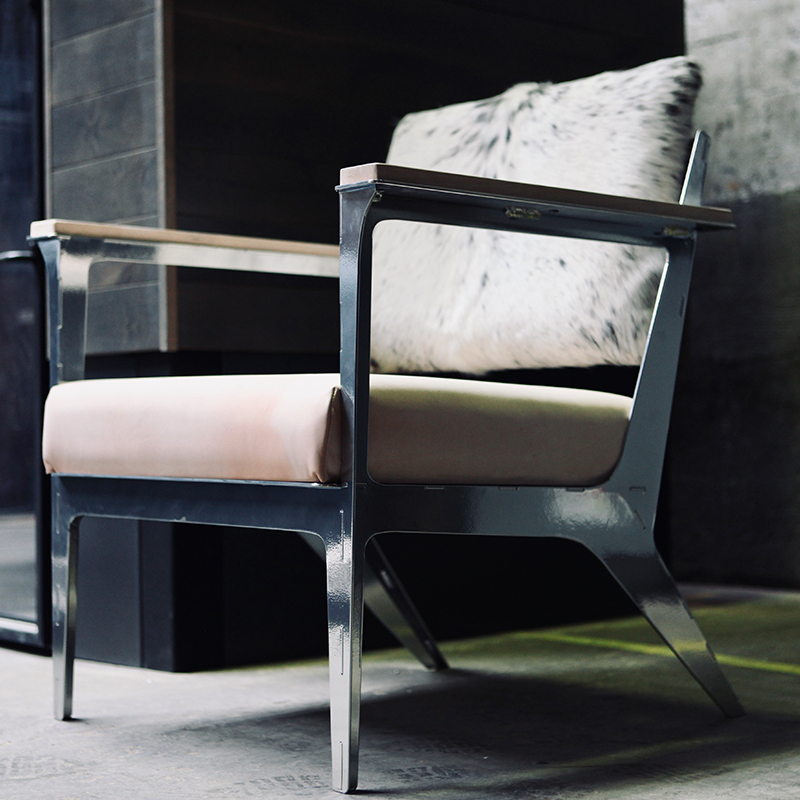 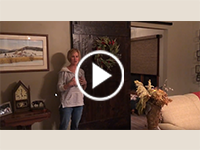 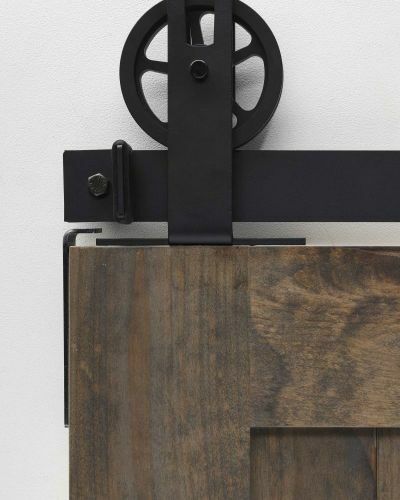 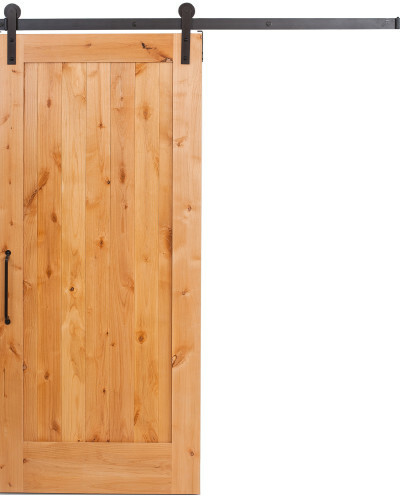 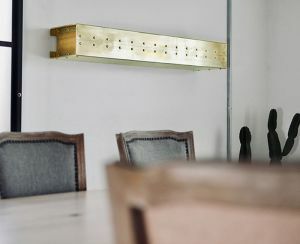 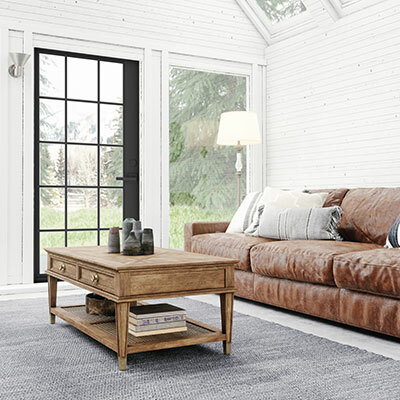 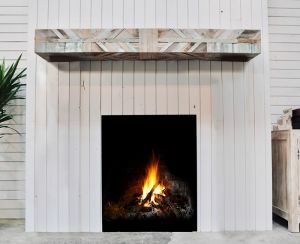 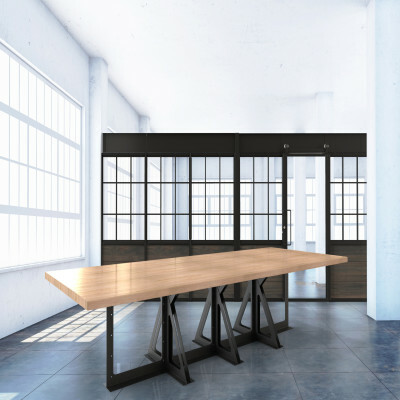 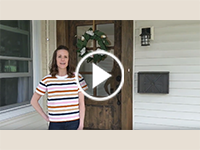 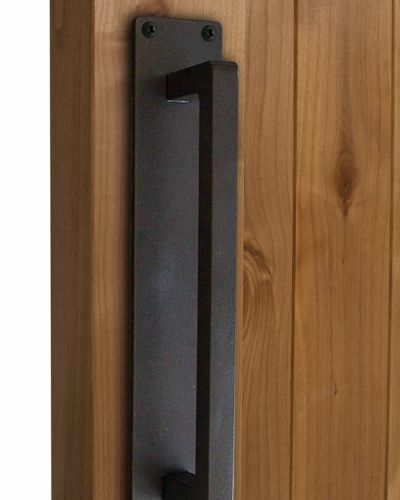 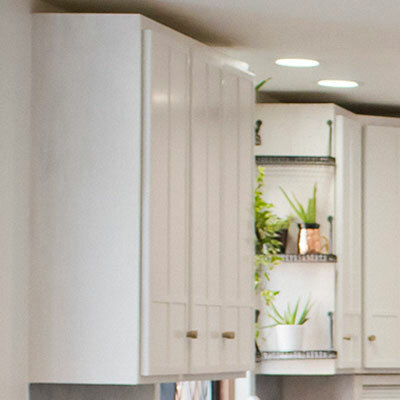 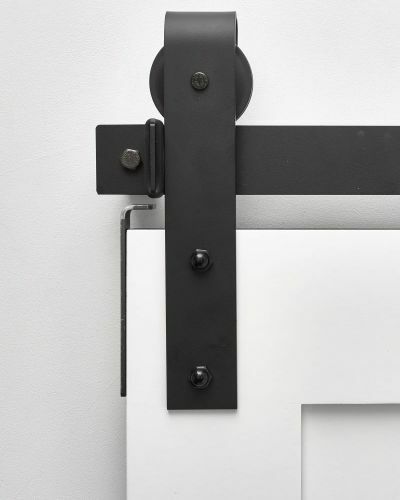 Whether it’s paired with a worn and industrial barn door or with a clean and contemporary one – or even with hinged doors -- the Concord flat barn door pull is versatile enough to match any style. 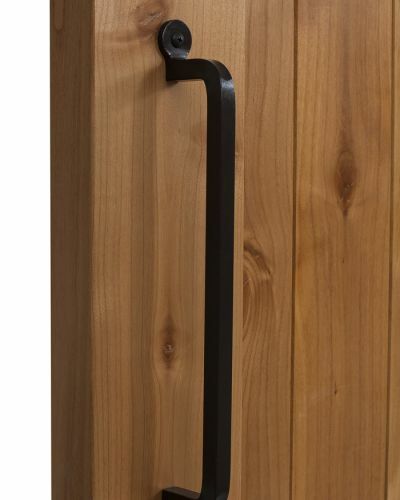 Our Braided Strap Pull also offers a similar design with an unmounted bottom edge. 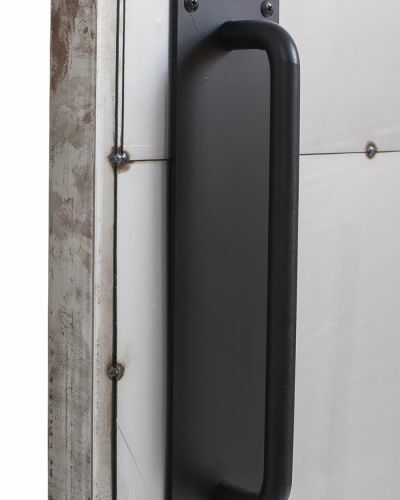 Find your perfect pull today.